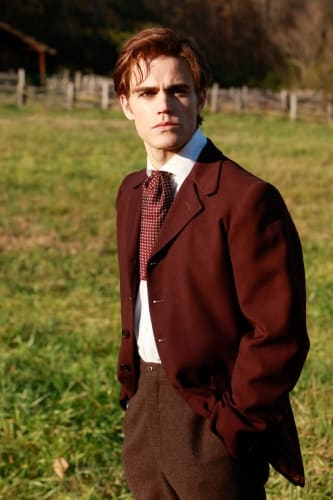 Stefan is seen here from way back in the day. It's a shot from "Children of the Damned." The Vampire Diaries Pics, Sneak Peek: "Children of the Damned"